The Express reports that Serie A rivals AC Milan and Inter Milan are interested in Chelsea winger Pedro. The Spaniard has one year left on his contract at the end of the season and has scored nine goals for Maurizio Sarri’s team this season. This would come as a major blow to the Stamford Bridge club as the report claims that Chelsea are facing a two window transfer ban if their appeal is rejected on 11 April. Pedro has had an on and off season, like most of the Chelsea team, and the report adds that a couple of other Chelsea attackers could be on their way out of the club. Hazard and Willian on the way out too? 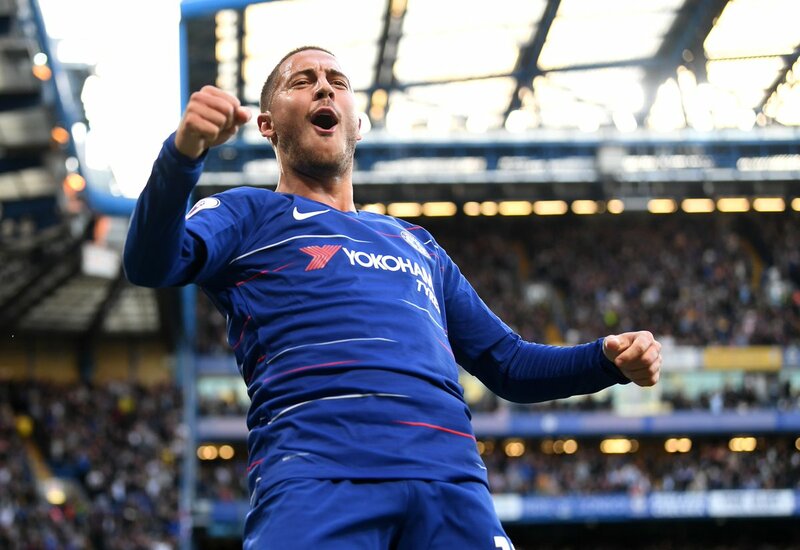 Eden Hazard has been the star of the show this season, and the report claims that Real Madrid are readying a £100million bid for the Belgian in the summer. Willian is another attacker who could leave the club in the summer. The Express adds that the Brazilian interests Real Madrid and Barcelona. Chelsea have made one signing for the upcoming season with Borussia Dortmund winger Christian Pulisic joining once the current campaign ends. The American winger hasn’t had a great season for the Bundesliga leaders, however, he could turn out to be a smart signing given his age and potential. Chelsea are in a battle for a top-four spot too, and lie fifth just behind Arsenal on goal difference, but we have played one game more.